In brief: Oculus has sent an email to its users announcing that it will be pulling the Oculus Video app from Rift devices on November 20. The company says the Rift is primarily a gaming device, and that its other VR headsets -- like the Oculus Go -- are better suited to non-interactive media consumption. Oculus has revealed that it will be shutting down its Oculus Video app for Rift users, and "reimbursing" customers who've purchased content through the app in the past. This essentially terminates the ability for the device's users to purchase or rent movies (third-party apps may still fill that niche, however). "Over the years, we’ve seen how people use VR for everything from gaming to movies, and it’s become clear that while people love to stream immersive media on other devices, Rift is used primarily for gaming. These insights inform how we support new and existing features and apps across the platform." To be clear, these changes only affect the Rift, not the Oculus VR ecosystem as a whole. The company's other devices, such as the Oculus Go or the Samsung Gear VR, will retain access to the Video app for the foreseeable future. This news will probably be bittersweet for long-term Rift users. 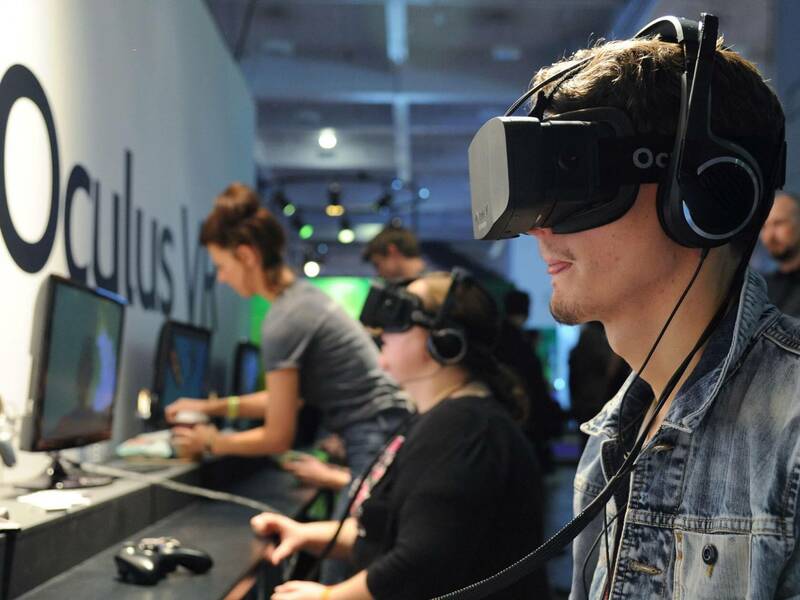 One one hand, Oculus' admission that the Rift's core fanbase primarily consists of gamers could mean the company will shift its software development to suit that audience in the future. On the other hand, the Video app undoubtedly had a solid user base, even if it was comparatively small. Said user base might feel like Oculus is pulling the rug out from under them without much warning; after all, the Video app is being canned on November 20, which doesn't give users much longer to enjoy the content they've purchased to date.